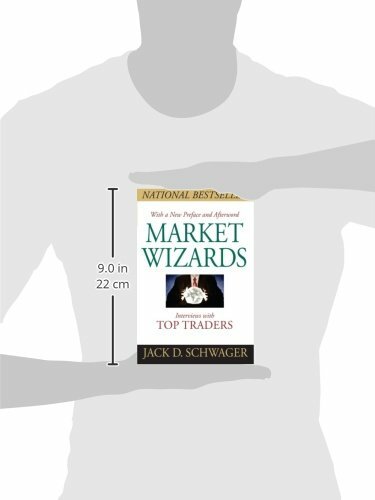 The Investment Classic from Jack D. Schwager, Market Wizards , is back with a brand new, never-before-seen Preface and Afterword from the author! „I’ve read the book at several stages of my career as it shows the staying power of good down-to-earth wisdoms of true practitioners with skin in the game. This is the central document showing the heuristics that real-life traders use to manage their affairs, how people who do rather than talk have done things. Twenty years from now, it will still be fresh. There is no other like it.“ – Nassim N. Taleb , former derivatives trader, author of The Black Swan, and professor, NYU-Poly What separates the world’s top traders from the vast majority of unsuccessful investors? 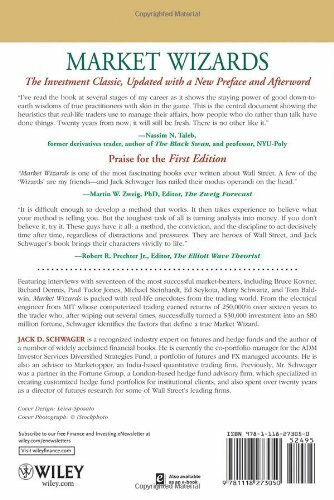 Jack Schwager sets out to answer tis question in his interviews with superstar money-makers including Bruce Kovner, Richard Dennis, Paul Tudor Jones, Michel Steinhardt, Ed Seykota, Marty Schwartz, Tom Baldwin, and more in Market Wizards: Interviews with Top Traders , now in paperback and ebook. This classic interview-style investment text from a financial expert is a must-read for traders and professional financiers alike, as well as anyone interested in gaining insight into how the world of finance really works. Filled with anecdotes about market experiences, including the story of a trader who after wiping out several times, turned $30,000 into $80 million and an electrical engineer from MIT whose computerized trading has earned returns of 250,000 percent over sixteen years Identifies the factors that define a successful trader Now availabe as in digital formats. 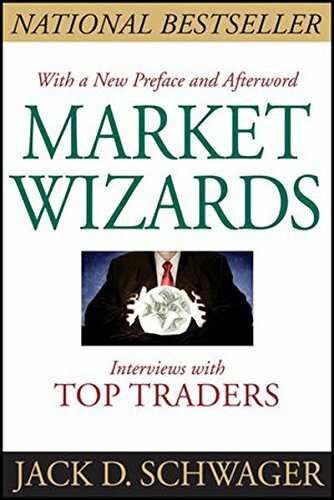 One of the most insightful, bestselling trading books of all time.